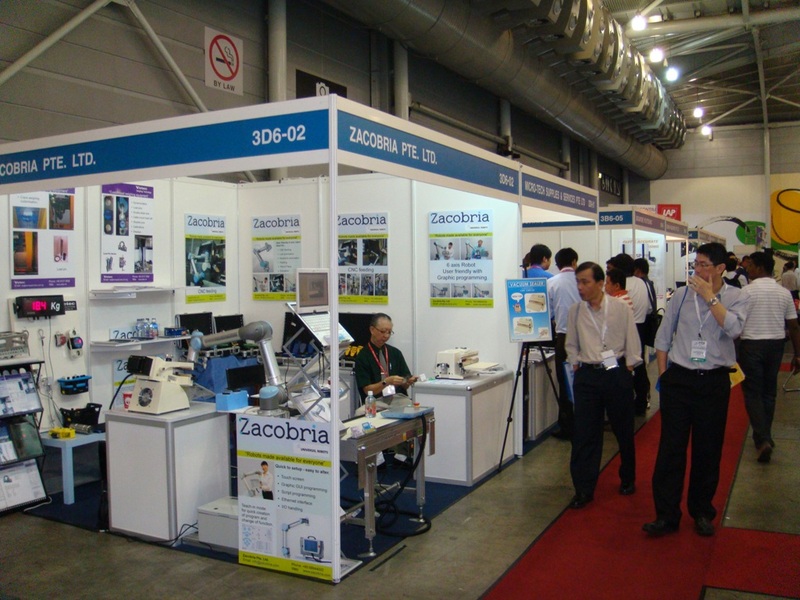 Videos and photos from our booth at the MTA exhibition at Singapore EXPO. 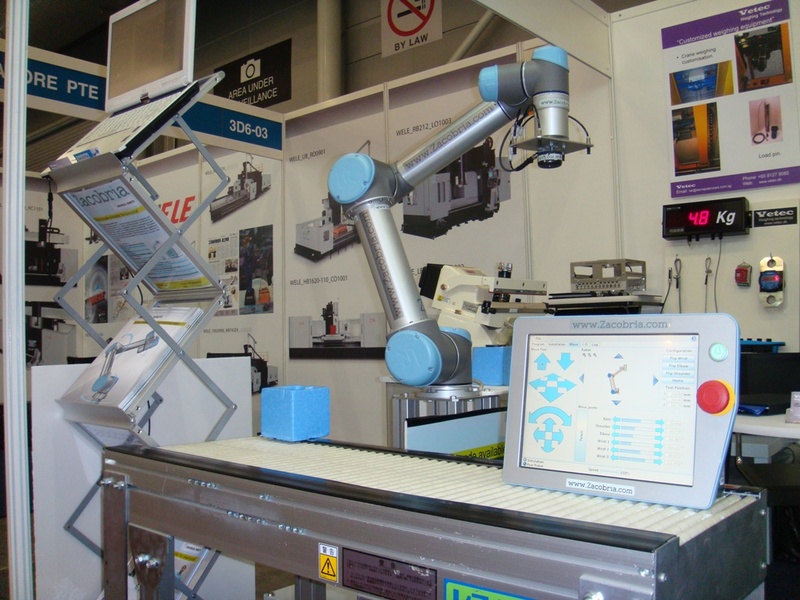 Video: High resolution "MPG" format. 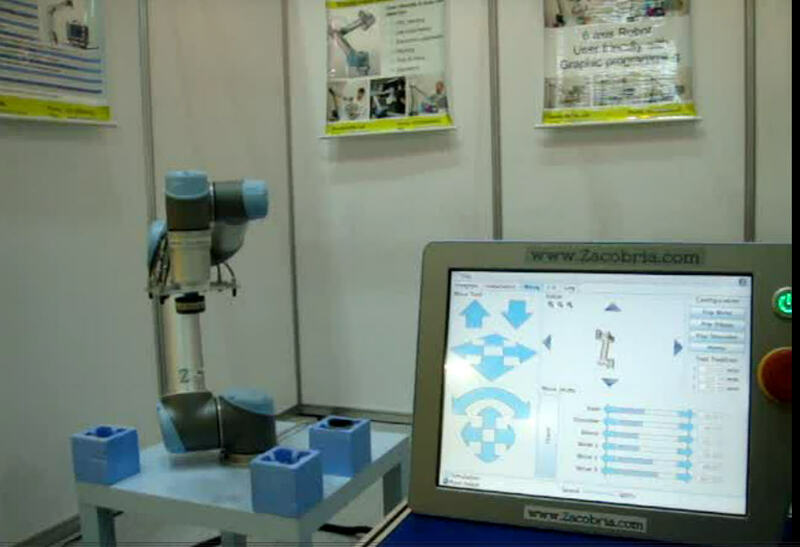 Video: Low resolution "flv" format. 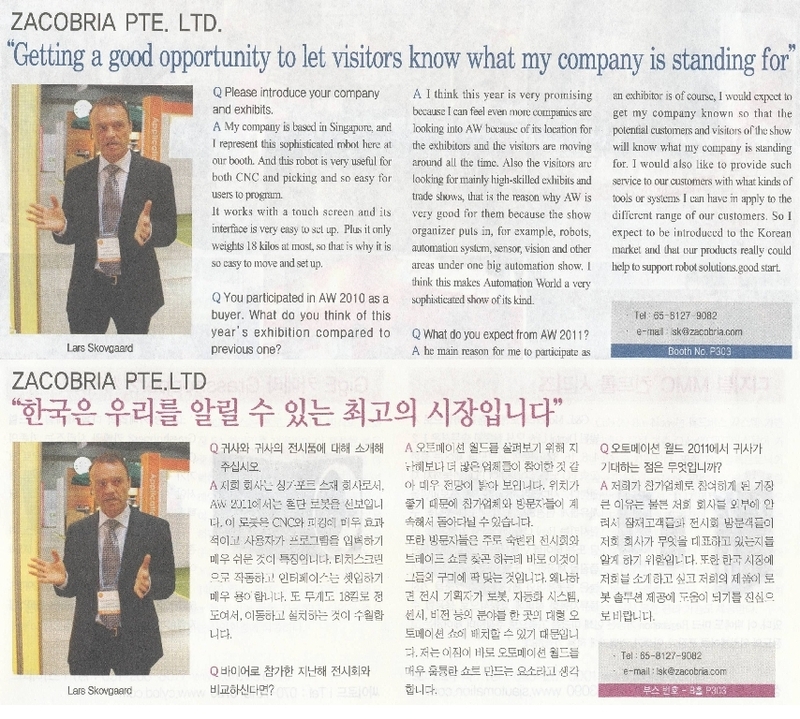 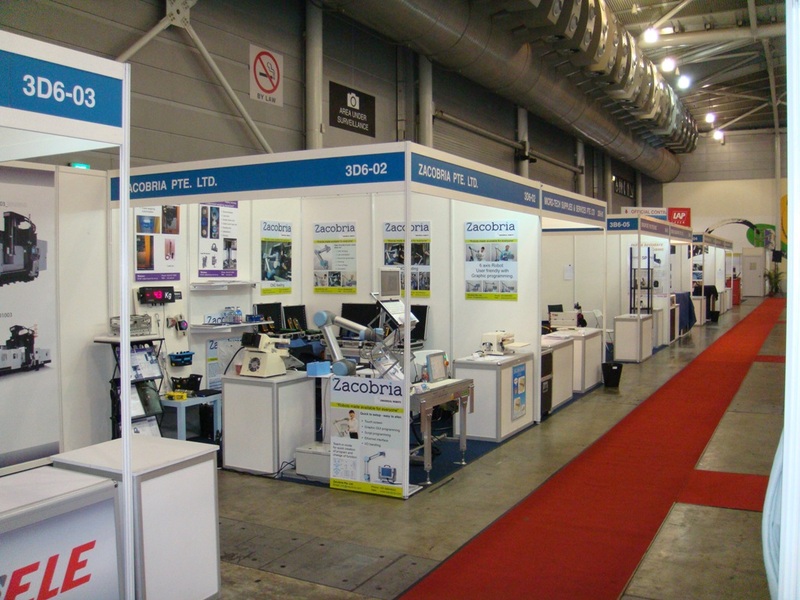 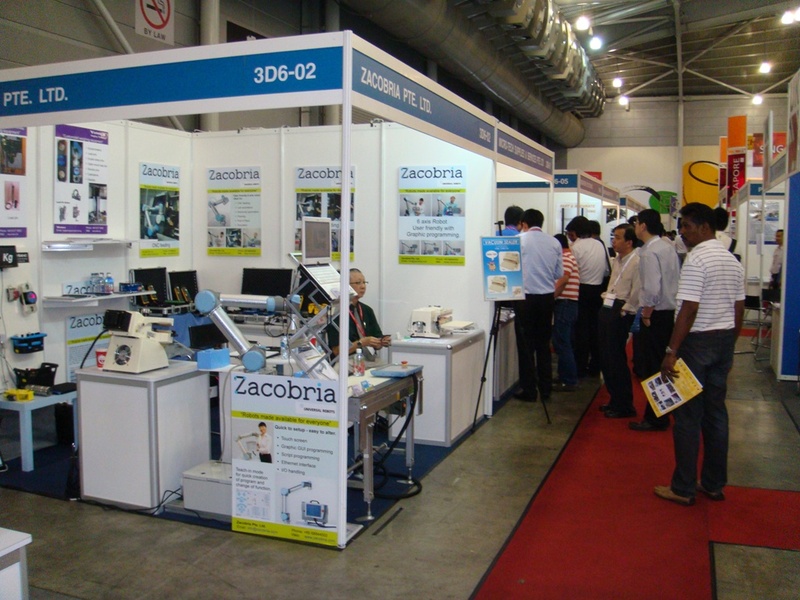 Photos: MTA exhibition at Singapore EXPO March 23 - 26 - 2011. 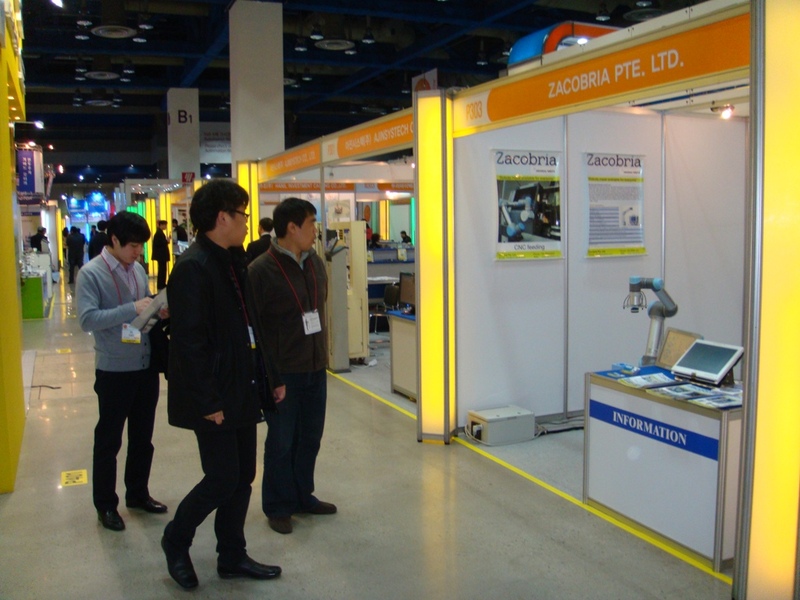 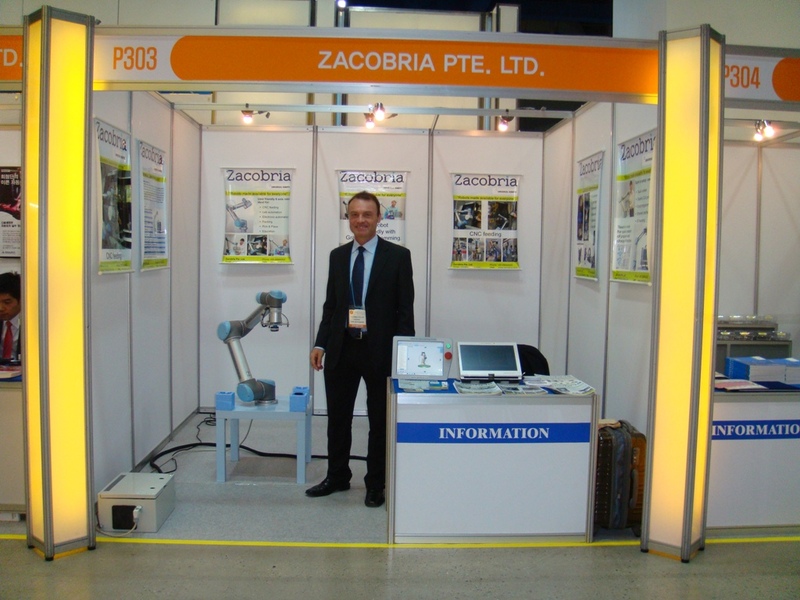 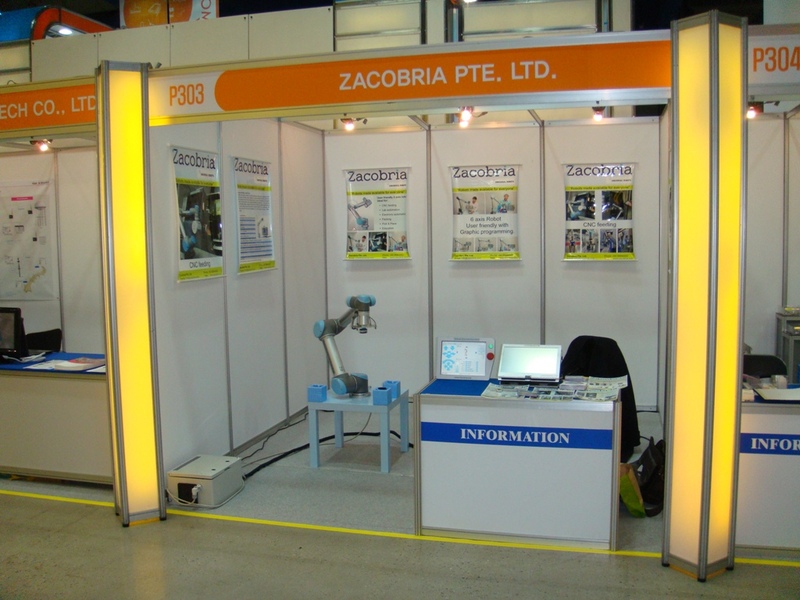 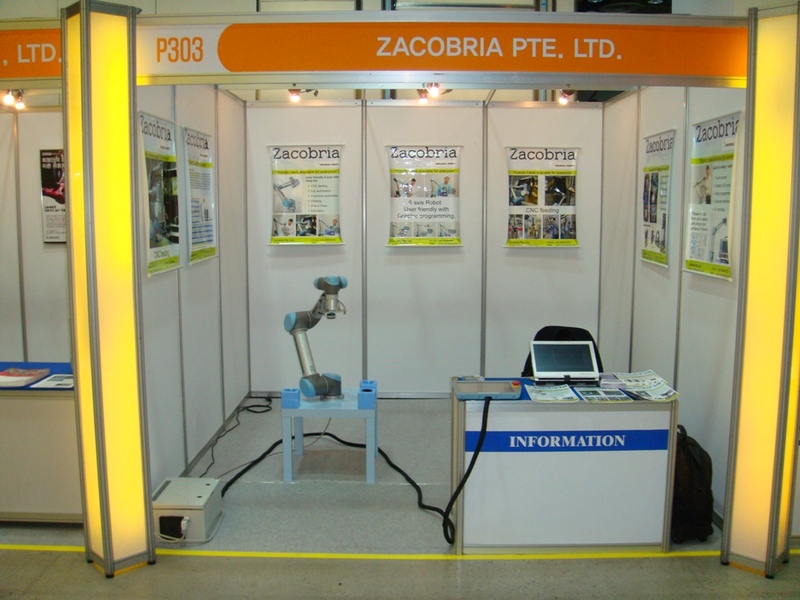 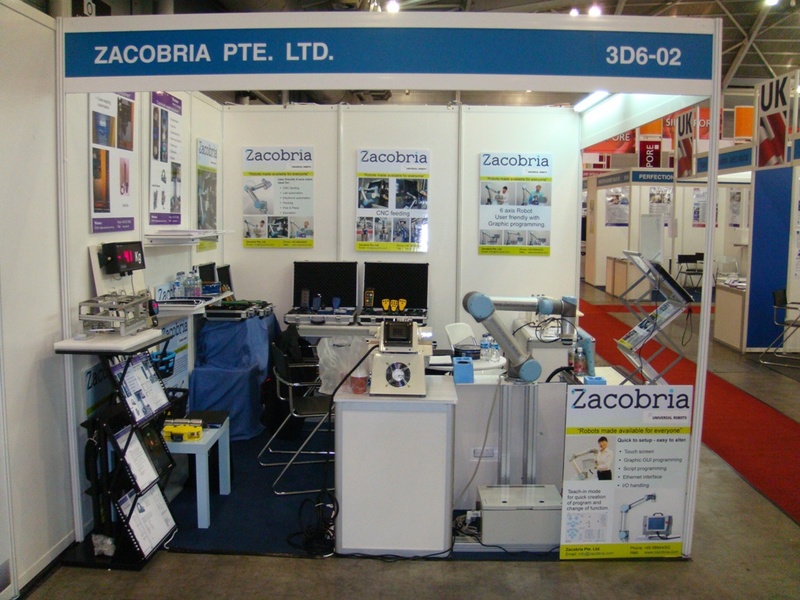 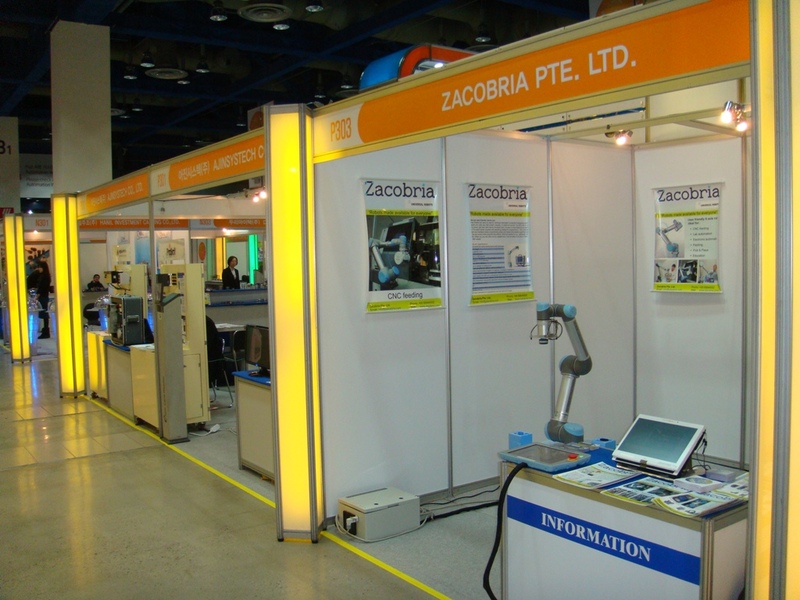 Videos and photos from our booth at the Automation world 2011 exhibition at COEX in Seoul Korea. 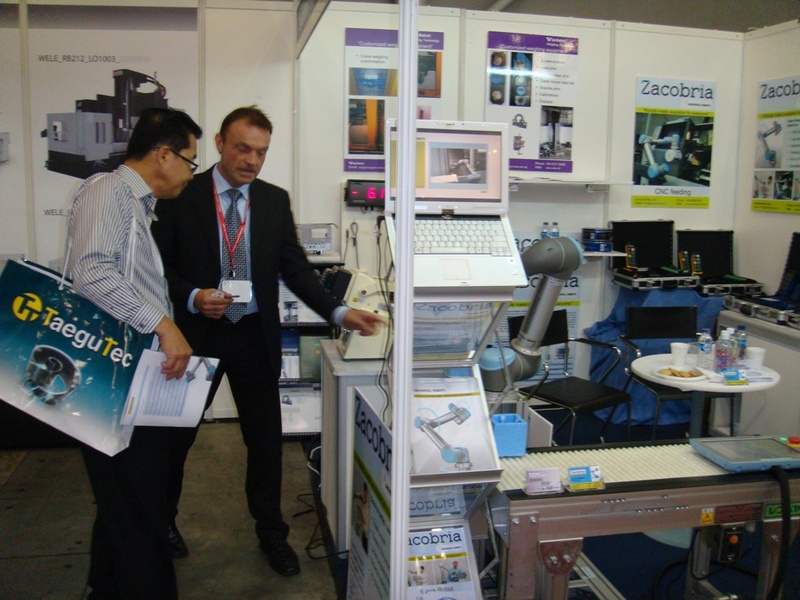 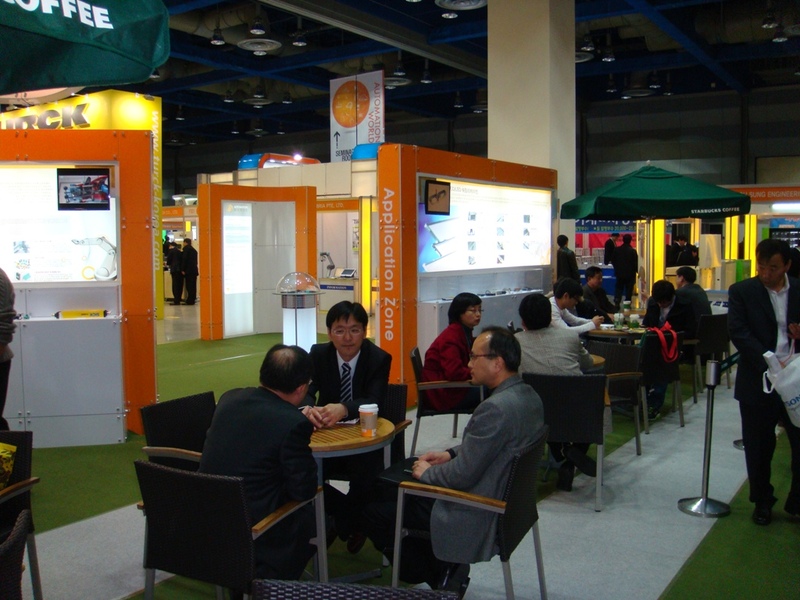 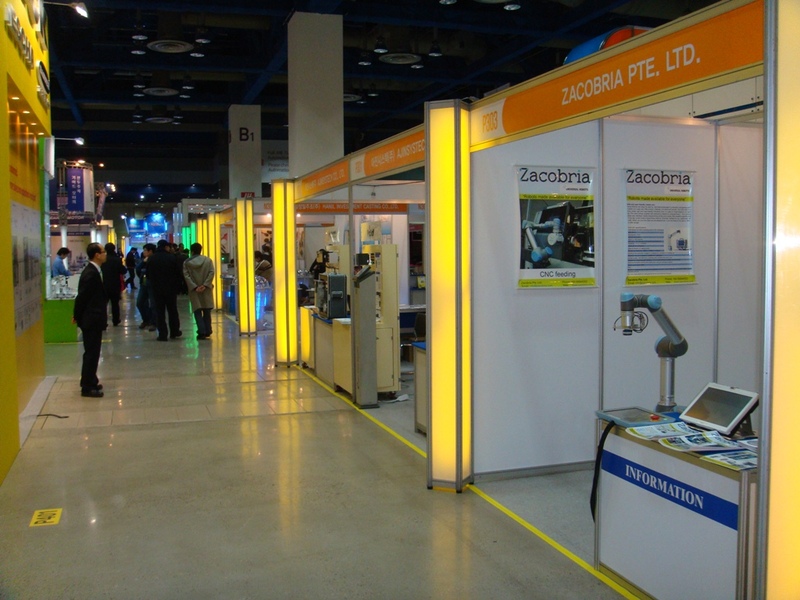 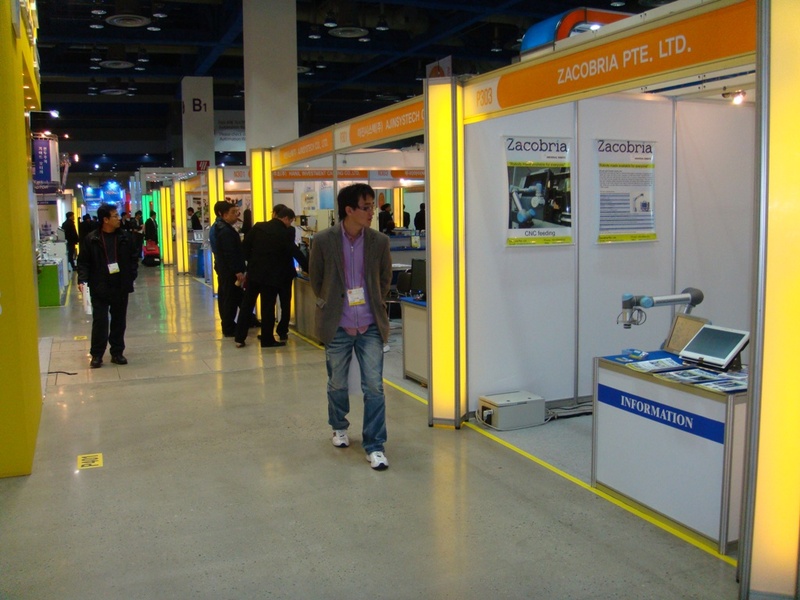 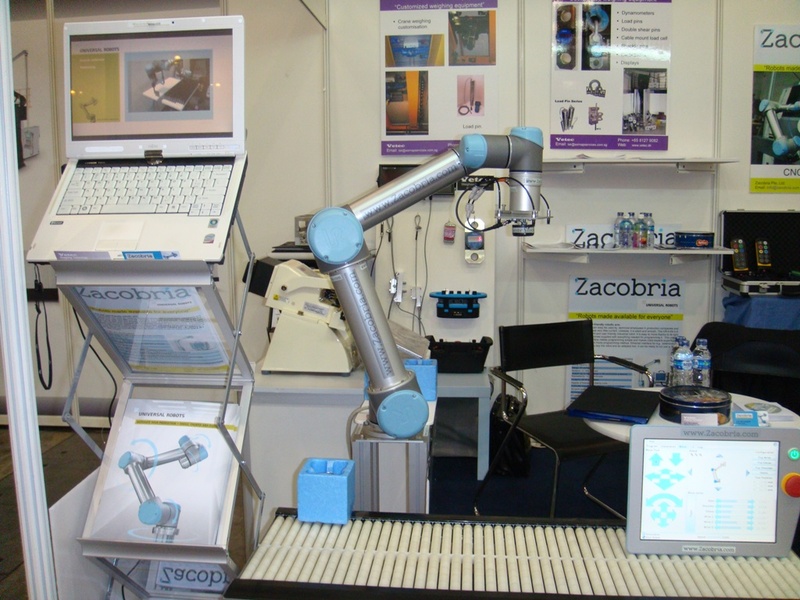 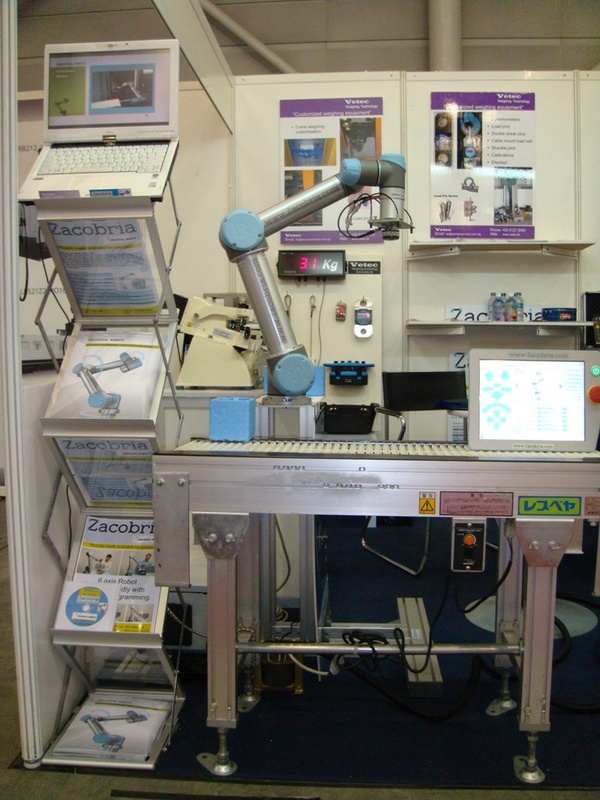 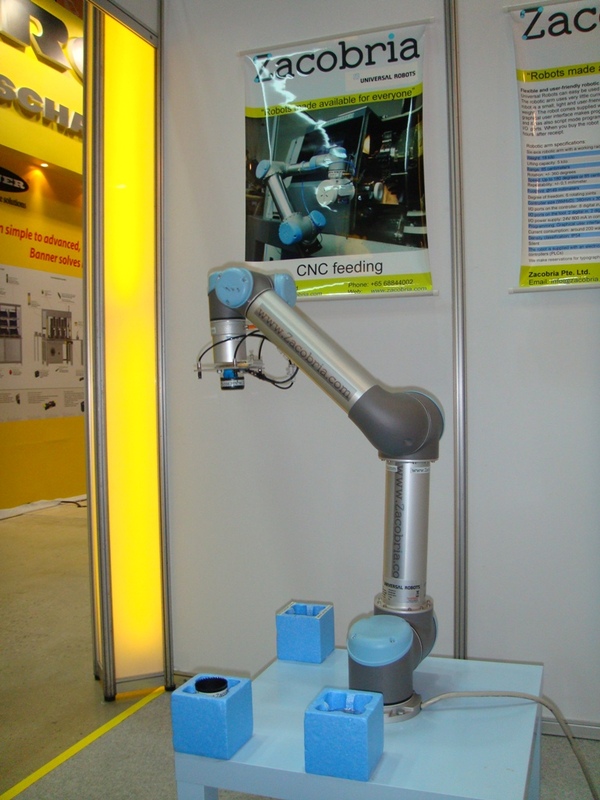 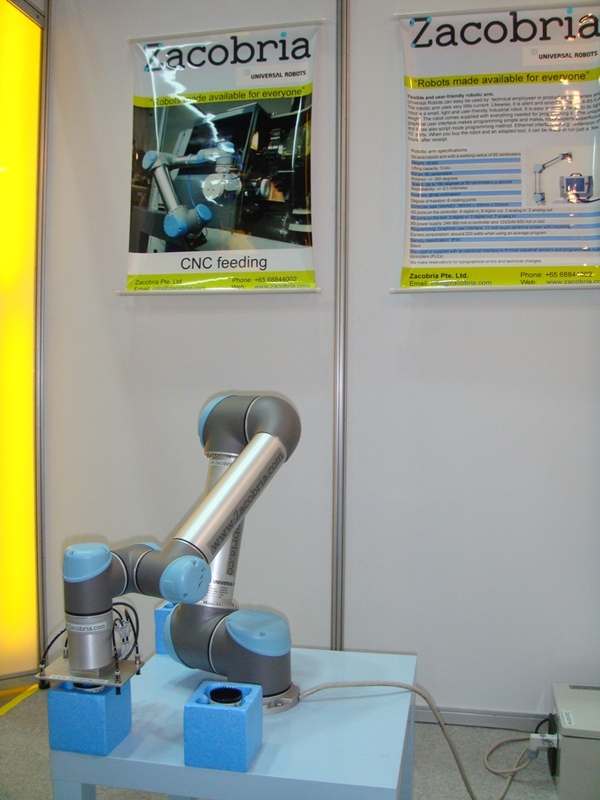 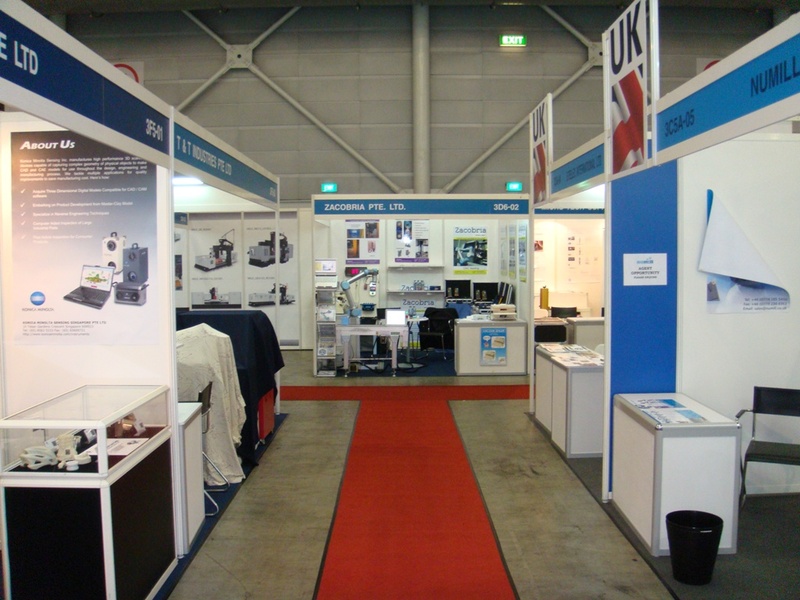 Photos: Automationworld exhibition Seoul Korea March 8 - 11 - 2011.